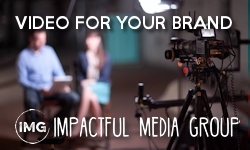 Think about reaching more than 30,000+ people throughout the year. 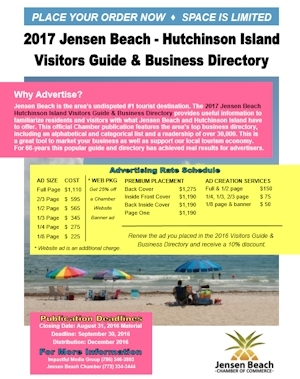 That’s what will happen when you advertise in the 2017 Jensen Beach – Hutchinson Island Visitors Guide & Business Directory. 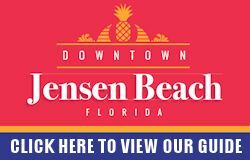 Jensen Beach is the area’s undisputed #1 tourist destination. This official Chamber publication features the area’s top business directory – including an alphabetical and categorical list of members. It is also a relocation guide and local resource to both residents and visitor alike. 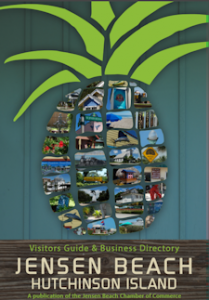 This is a great tool to market your business as well as support our local tourism economy. For six decades, this popular guide and directory has achieved real results for advertisers. Please complete the below form and we will contact you for an addition marketing consultation. 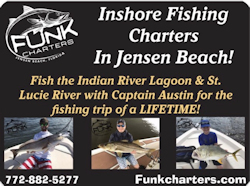 Save Now On Chamber Digital Advertising!